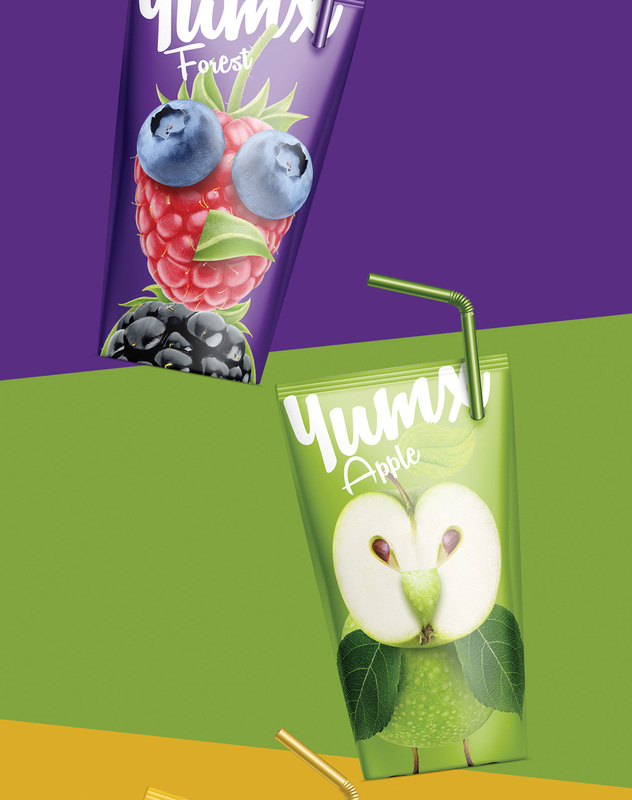 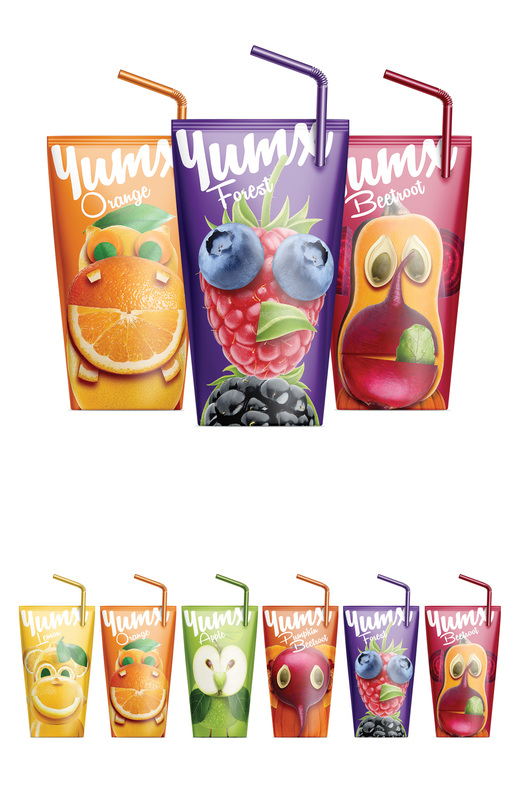 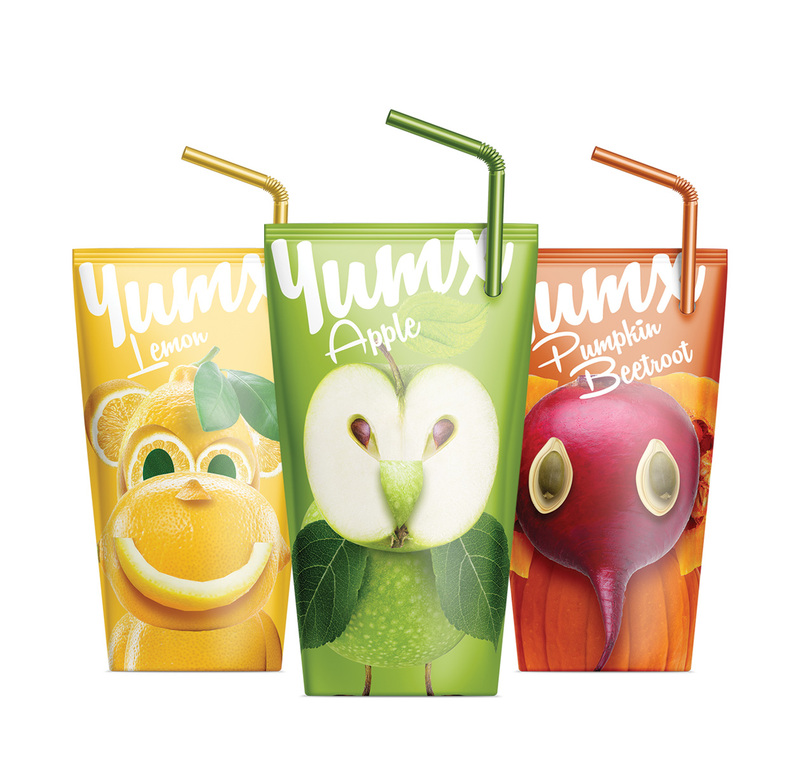 Our goal was to create playful, well-recognizable and, most importantly, easily extendable series of fruit juices. 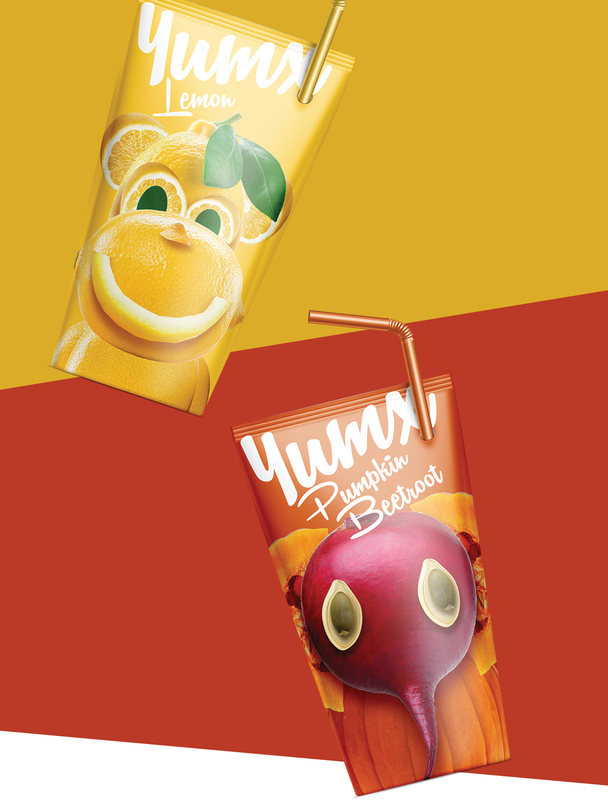 For that we designed creative animals composed only of fruit. 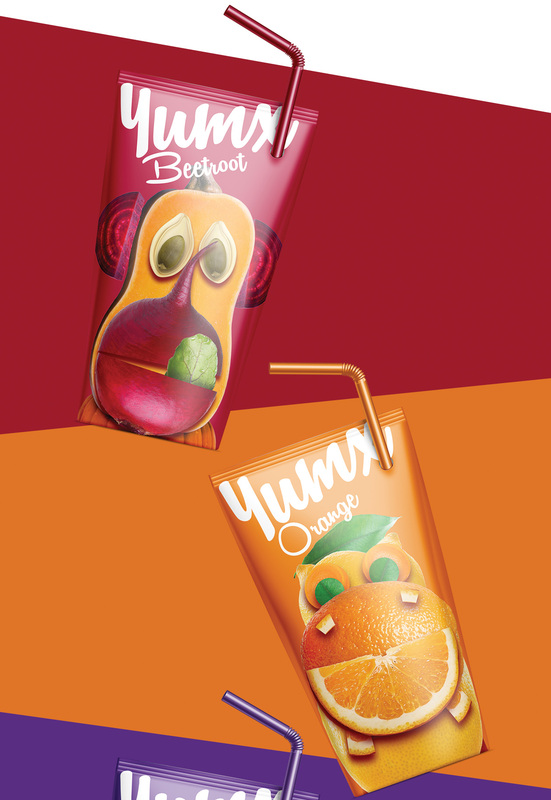 Making our own fruity zoo was another great opportunity for us to return to childhood, even just for a moment.